With school, work, and social life, students sometimes struggle to find a balance. 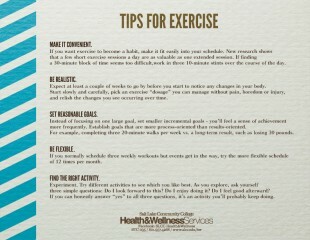 Exercise plays an important role in staying healthy. 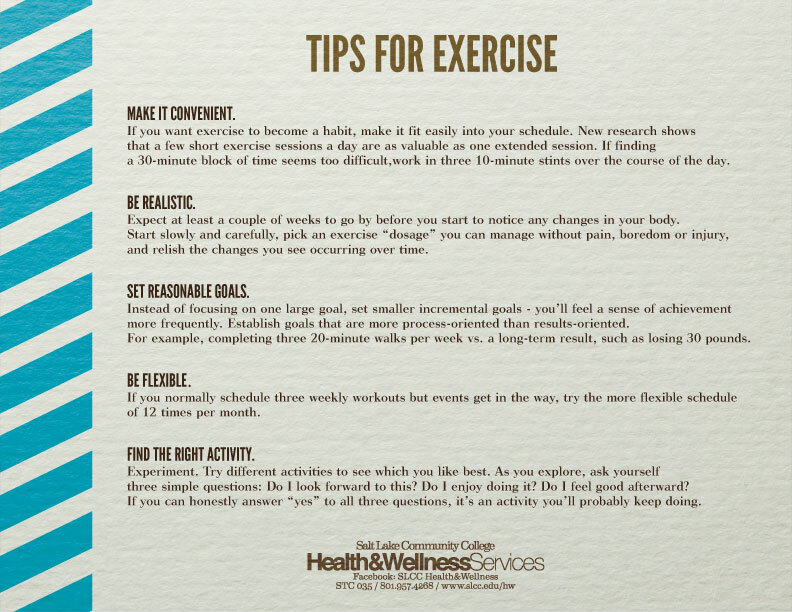 Besides helping you stay fit, exercise also boosts your energy and improves your mood. However, it is an essential activity that is often disregarded because of lack of time. “Manage your time to take care of yourself. If you have to wake up earlier, or exercise as part of your lunch break, just do it. Starting now will make it easier to maintain as part of a lifestyle,” Tatiana Burton of Salt Lake Community College Health and Wellness Services said in an email. Lack of time is not the only reason some people don’t exercise. Some people avoid physical activity simply because they don’t find it enjoyable. 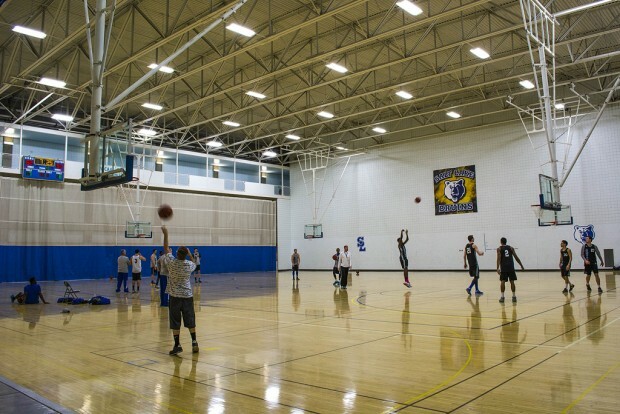 But with the variety of health and lifetime activities classes available at SLCC, working out does not always have to take place in a typical gym setting. You can also join clubs that can involve exercise. SLCC has a Zumba club, a cycling club, and a climbing club, just to name a few. “If you don’t like to run, then walk, dance, etc. Just make sure it’s something you like to do… it will make it easier,” added Burton. For those who struggle to work out alone, Burton also recommends turning exercise into a social activity by doing it with a group of friends. School can cause stress to your body and mind. SLCC students like Alexander Honing and Madelyn Hogan say that exercise plays a great part in their life by helping them relax and cope with stress.